This school of golf would be a great option when looking for Myrtle Beach golf lessons for beginners. Located at River Oaks Golf Course – off Hwy 501 in Myrtle Beach, this particular school teams up with many junior associations to teach young golfers the basics and fundamentals of the game. The MBJGF (Myrtle Beach Junior Golf Foundation) and MBJTA (Myrtle Beach Junior Tour Academy) are both taught out of this location. Just because they specialize in Junior teaching, doesn’t mean that only young people can get Myrtle Beach golf lessons for beginners. They teach people of all ages, and skill level. Looking to improve your game? They can help you with that too. They schedule private lessons in advance, so if you are in town for a Myrtle Beach golf package, or just looking for Myrtle Beach golf lessons for beginners, give them a call and see what they can do for you and your game. The DynaSwingFit school of instruction is great for both Myrtle Beach golf lessons for beginners and senior golfers as they offer specialized, individual instruction to match the fundamentals of the golf game to your individual person. 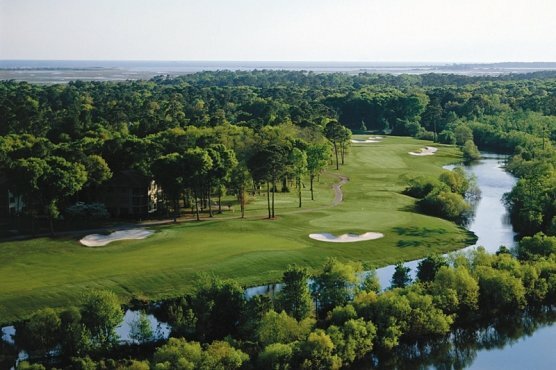 Located at the Cane Patch Par 3 on the north end of the beach or Midway Par 3 on the south end of Myrtle Beach, they have experienced pros that teach the game to match your physical abilities, while maximizing your distance and accuracy. DynaSwingFit is perfect for Myrtle Beach golf lessons for beginners and will help establish the fundamentals of the game to help you maintain your skills throughout your lifetime of playing the sport. Myrtle Beach golf lessons for beginners is abundant in the area, especially if you know where to look. There are other options as well. If interested, please ask one of our golf specialists and we can help you find the right instruction for you.